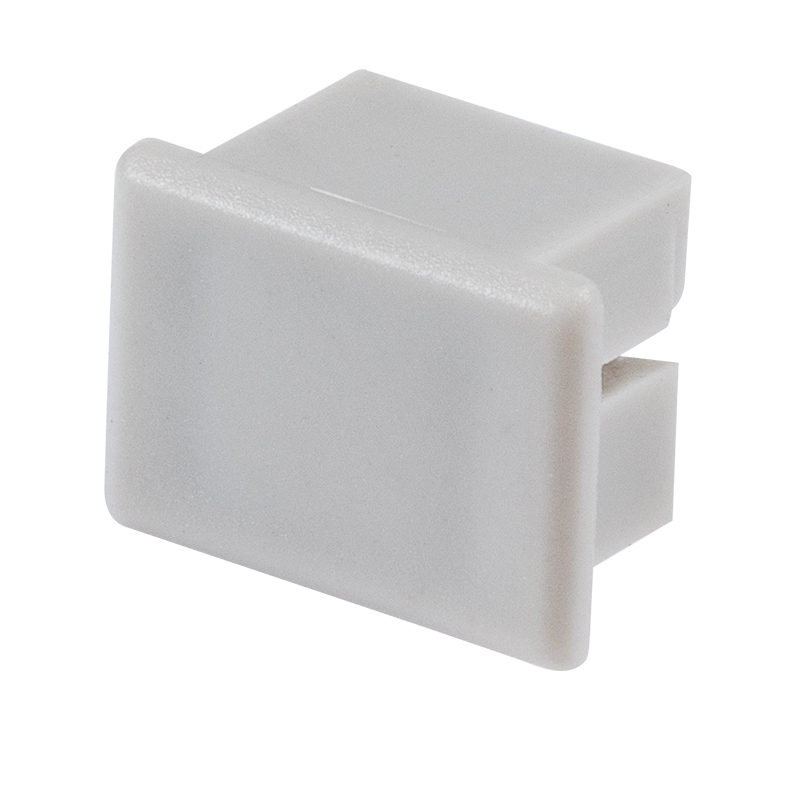 Use these gray end caps with frosted or clear lenses on your PDS-4-ALU LED channels. 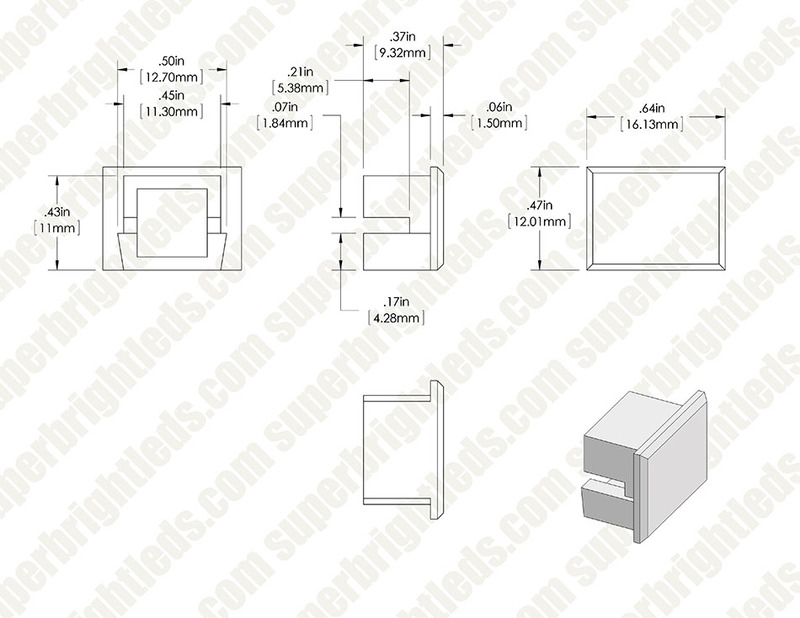 Compatible with MICRO SWITCH (1576). Price for each.